The South Carolina Conference of the United Methodist Church has created a new online resource to help local churches and other ministries stay current on their Safe Sanctuaries policies and procedures. The new webpage – umcsc.org/safe-sanctuaries – features updated materials such as sample policies, medical and media release forms and response guidelines, among other resources. “Safe Sanctuaries is an important tool that helps local churches intentionally create safe spaces for our children, youth and vulnerable adults to experience God’s grace and call,” said the Rev. 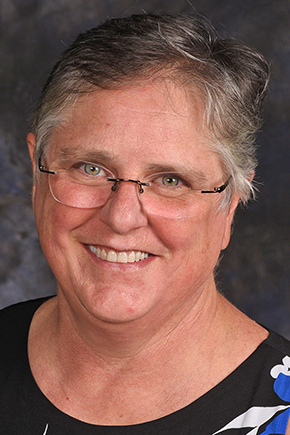 Cathy Joens, a congregational specialist who coordinates the conference’s Safe Sanctuaries efforts. 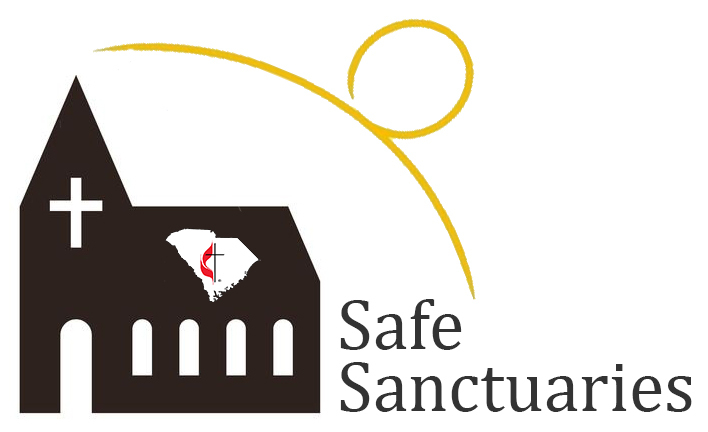 Since 2007, churches in the South Carolina Conference have sought to provide and implement Safe Sanctuaries practices. Each local church must maintain a Safe Sanctuaries policy and review it annually. The conference is committed to resourcing and supporting churches that seek to be safe places where disciples of Jesus Christ are made for the transformation of the world. “Information changes constantly, and we want to make sure you have the most up-to-date support to make your church a safe place for all who come and serve,” Rev. Joens said. “We encourage churches to review their policies every year and train staff and volunteers to that policy every year.